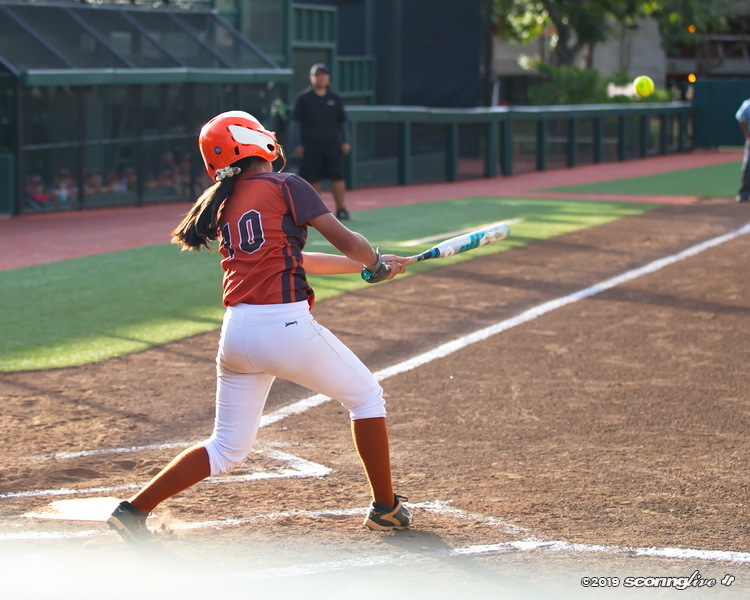 Mahalo Akaka drove in four runs and No. 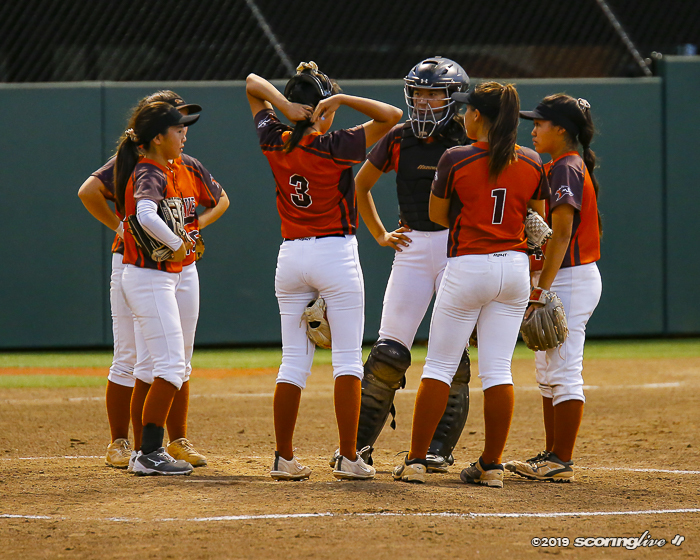 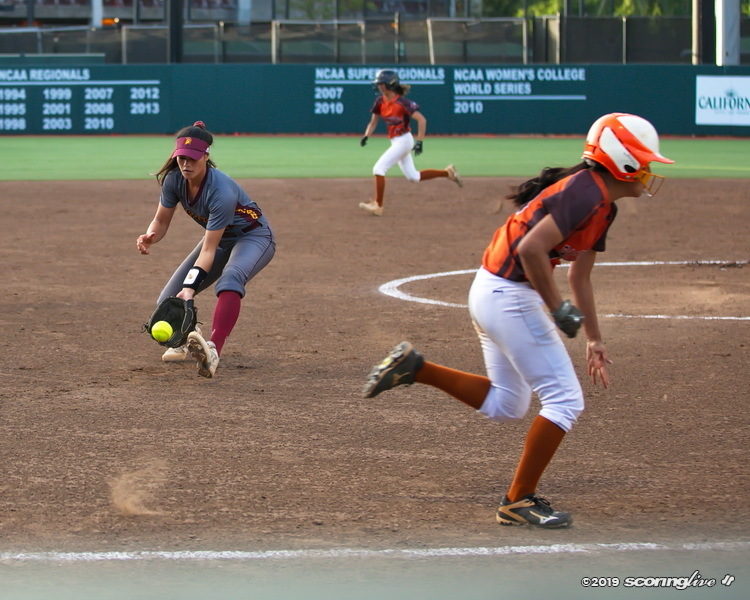 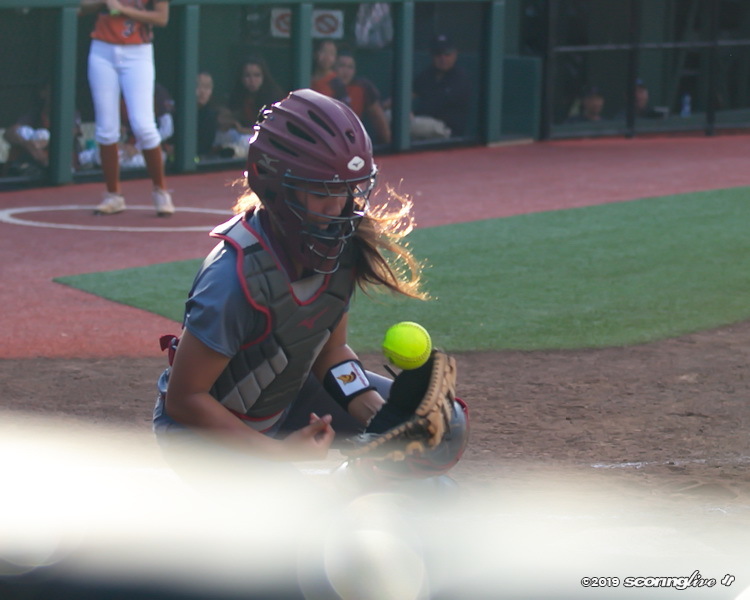 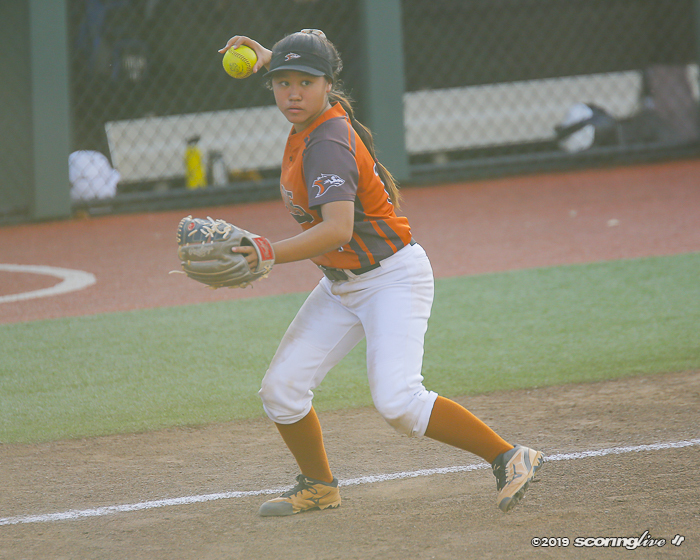 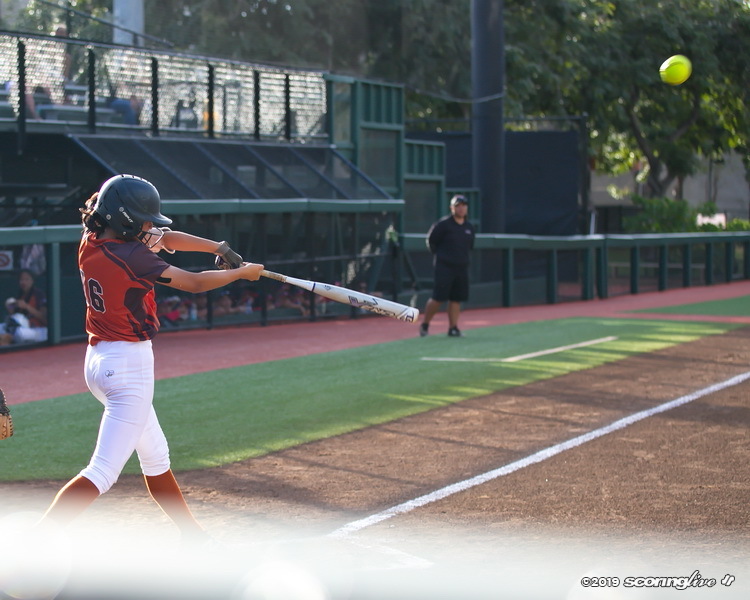 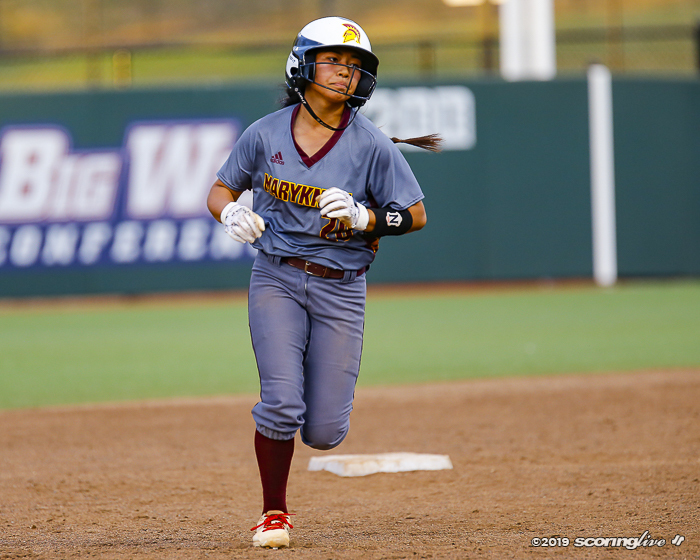 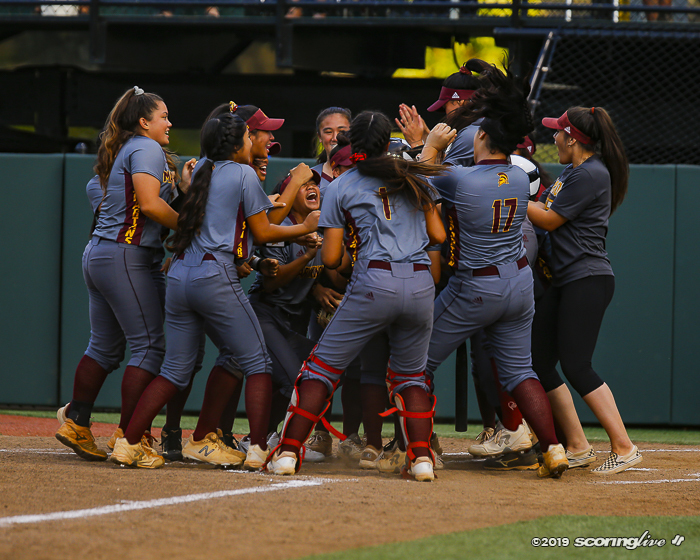 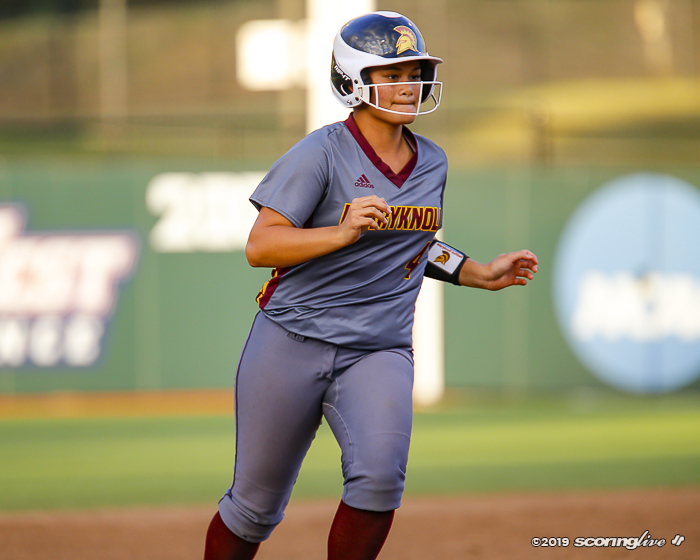 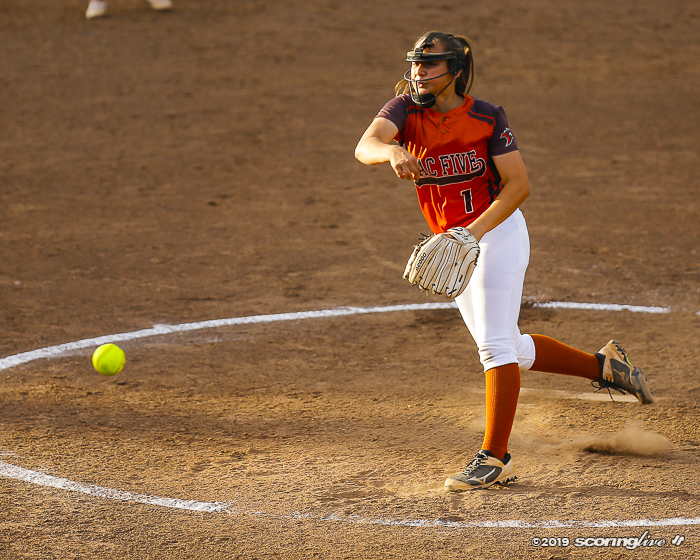 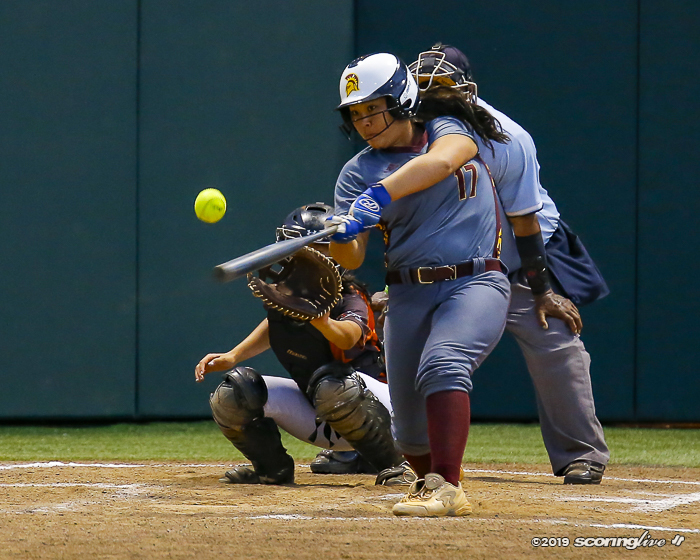 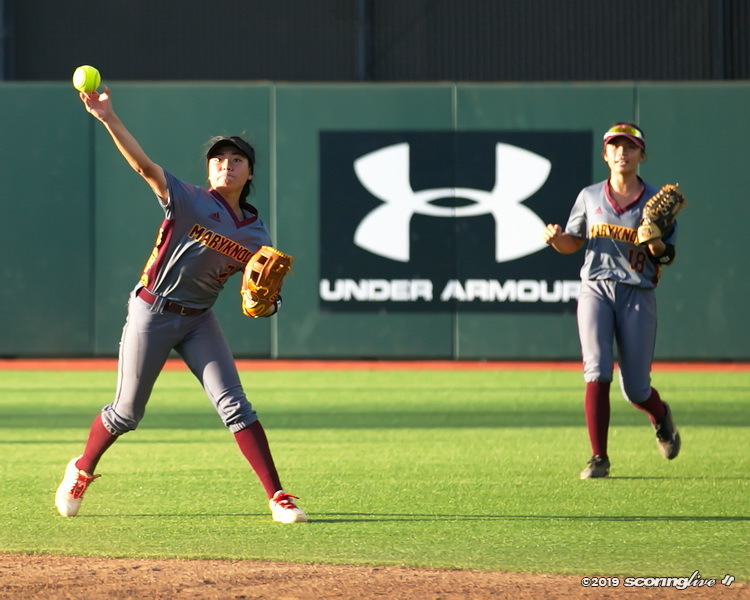 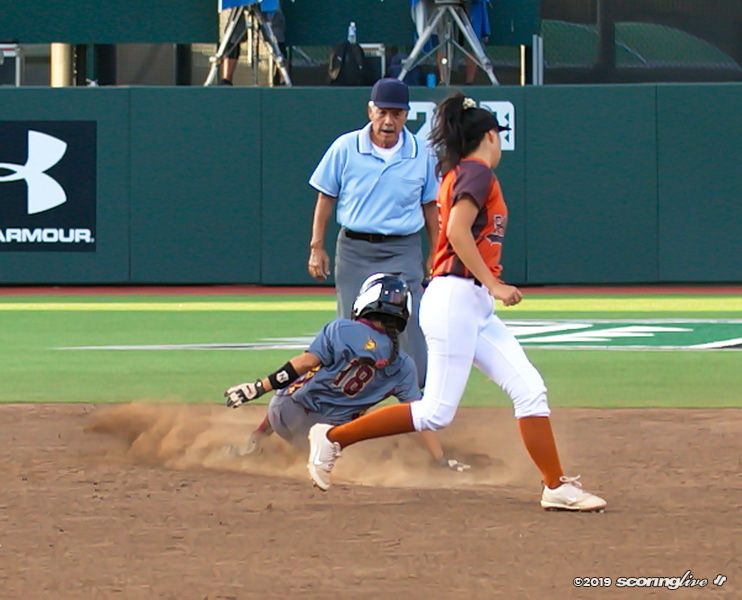 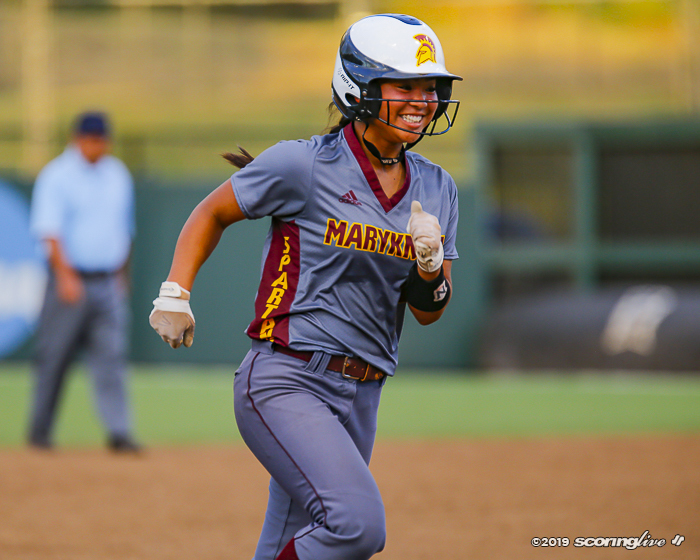 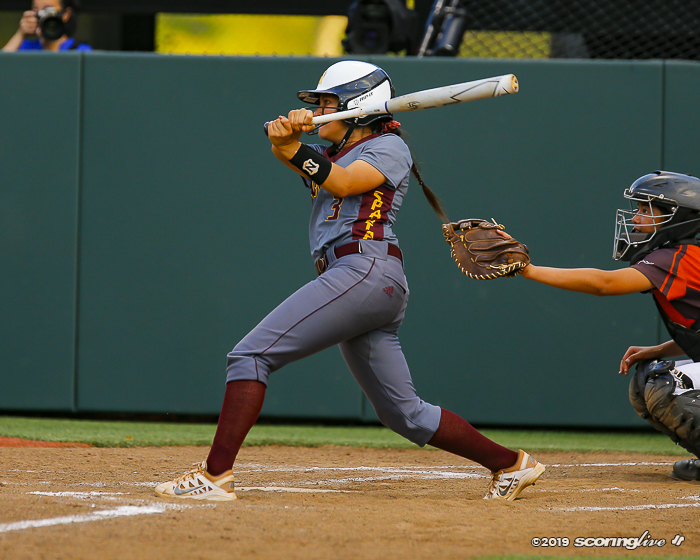 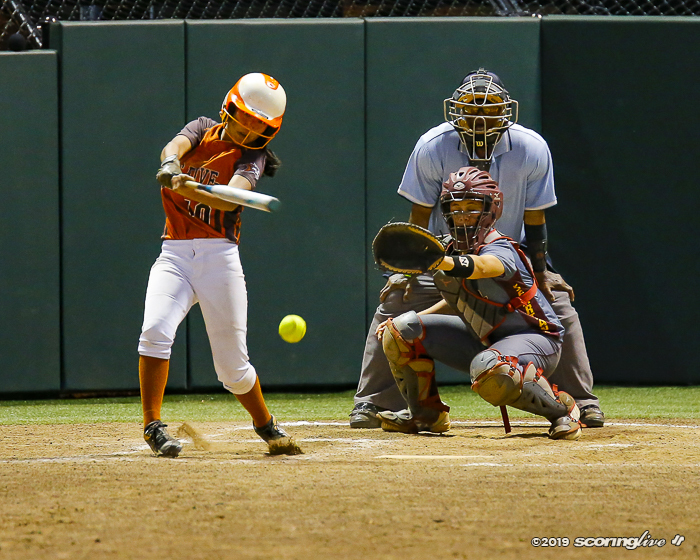 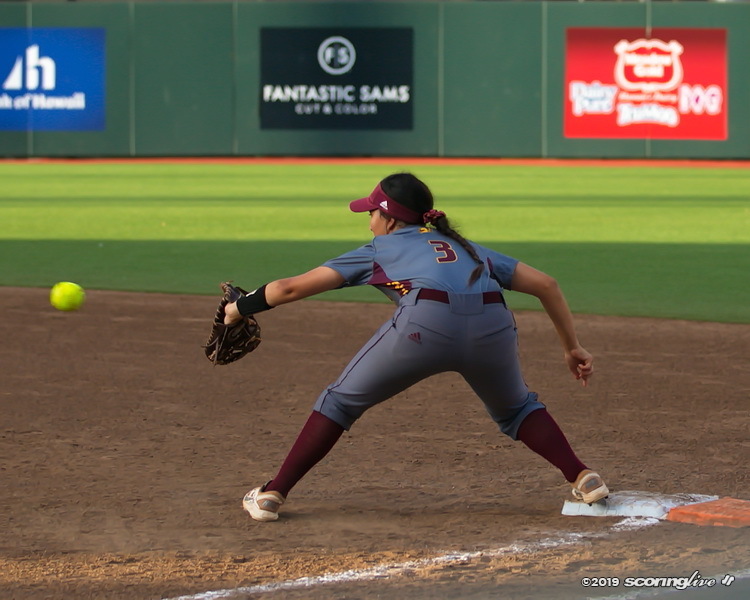 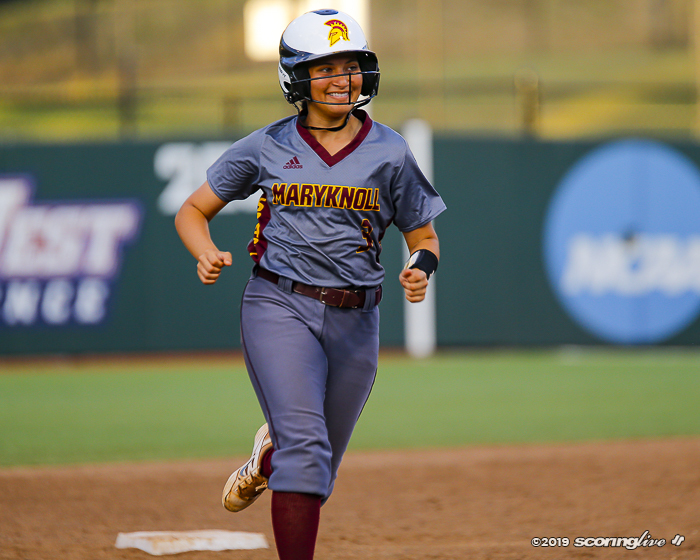 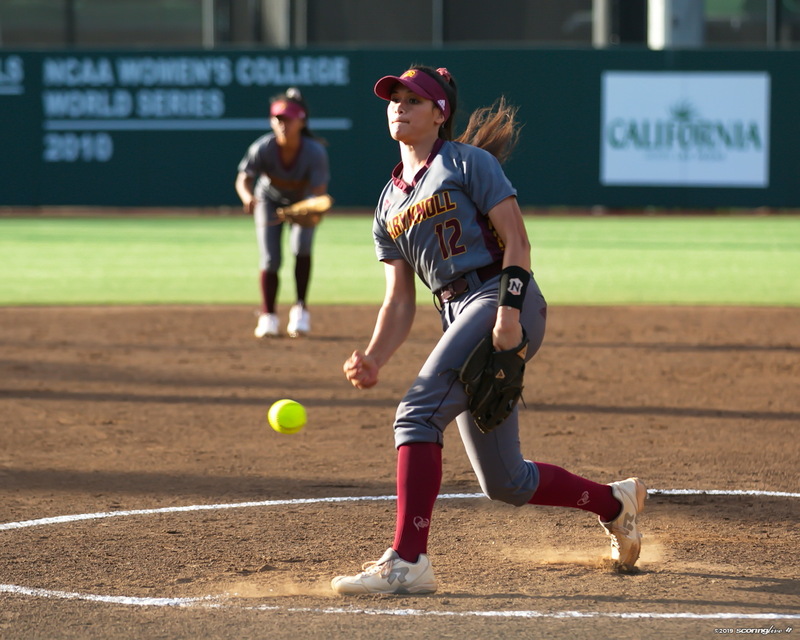 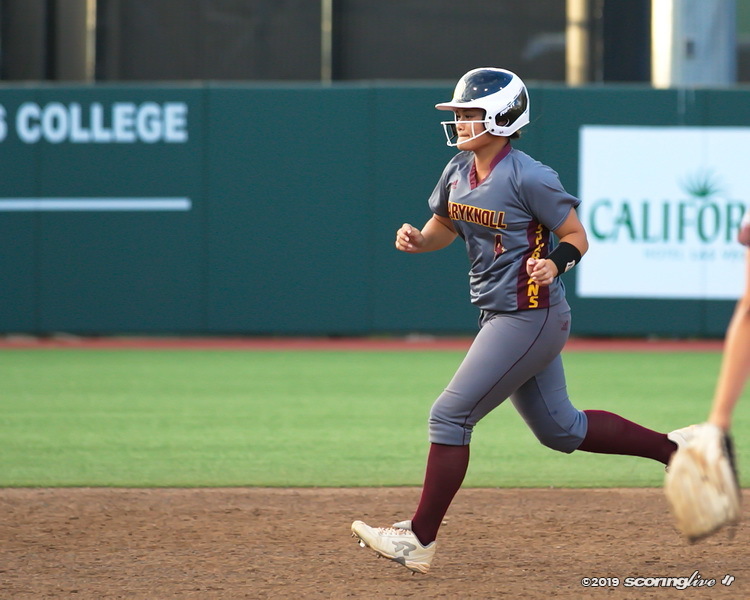 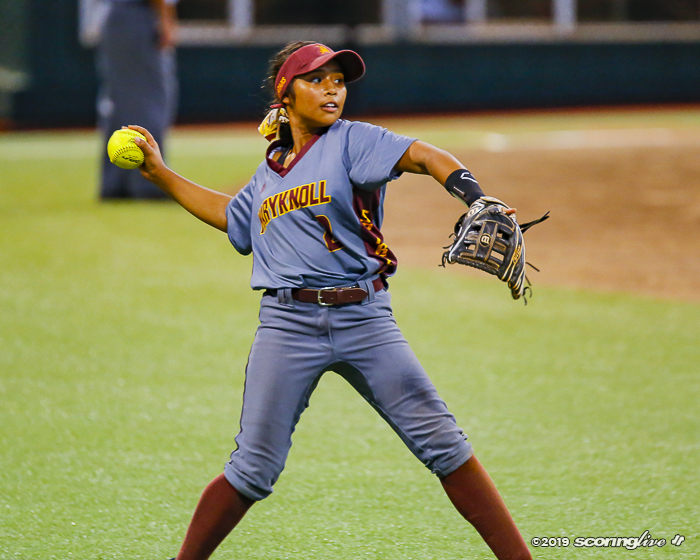 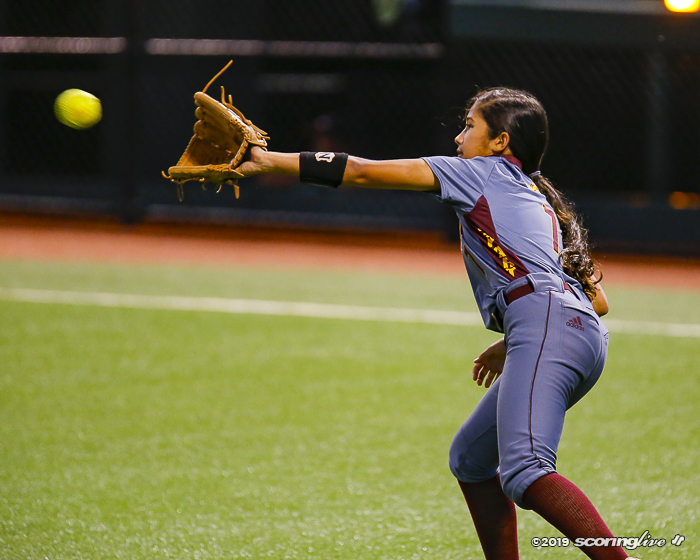 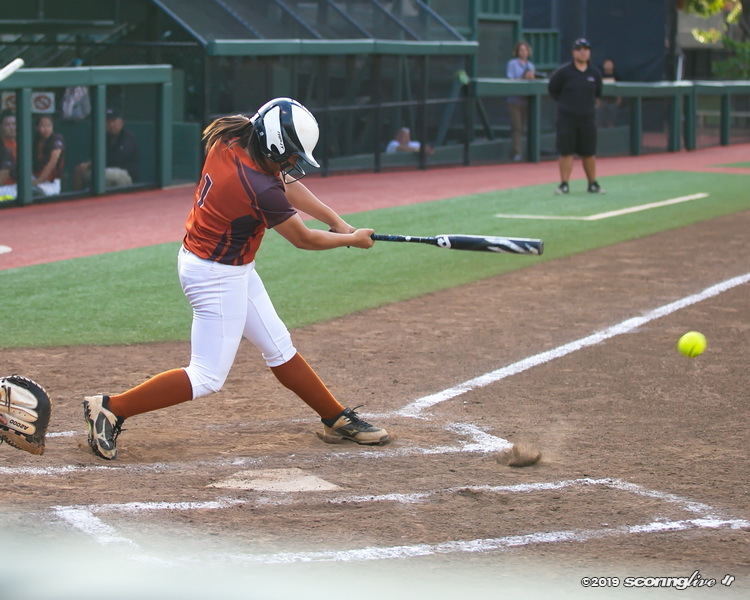 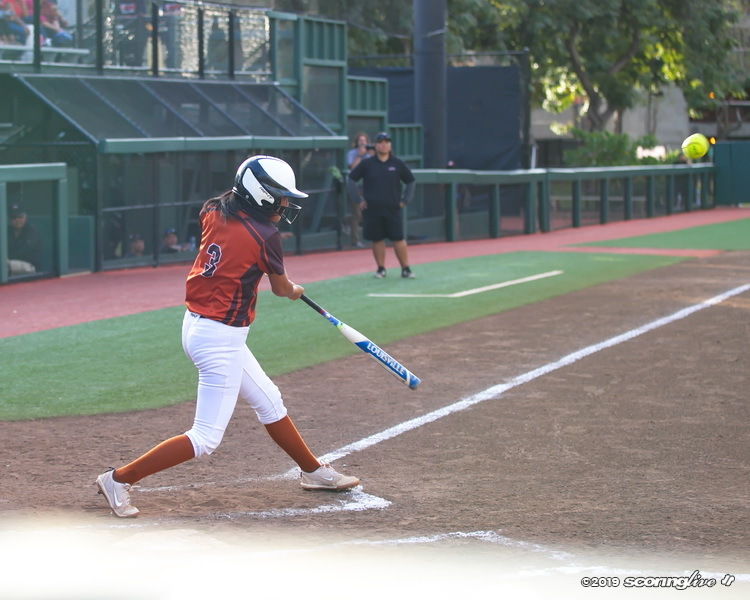 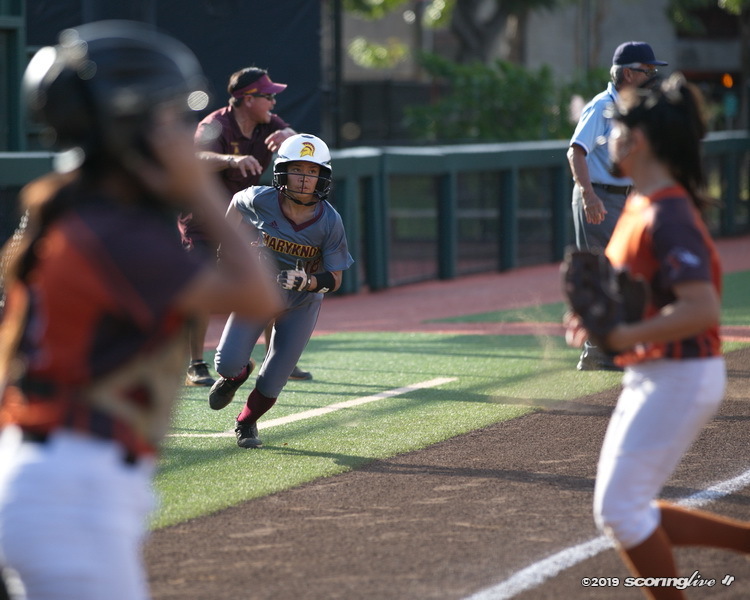 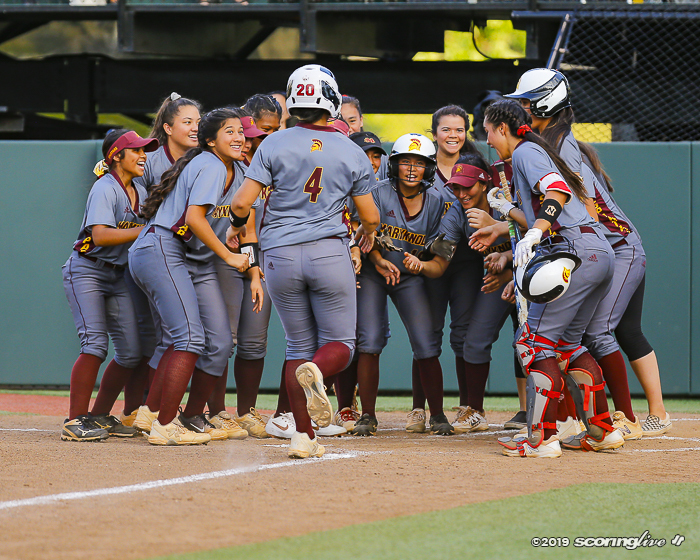 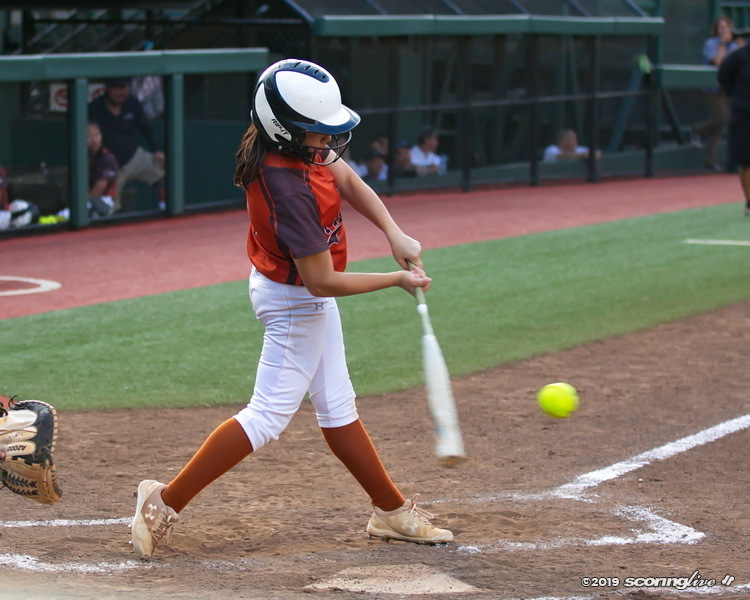 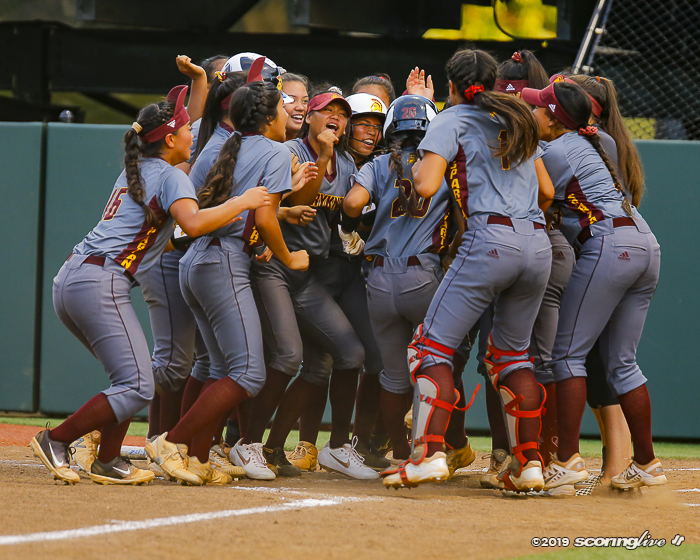 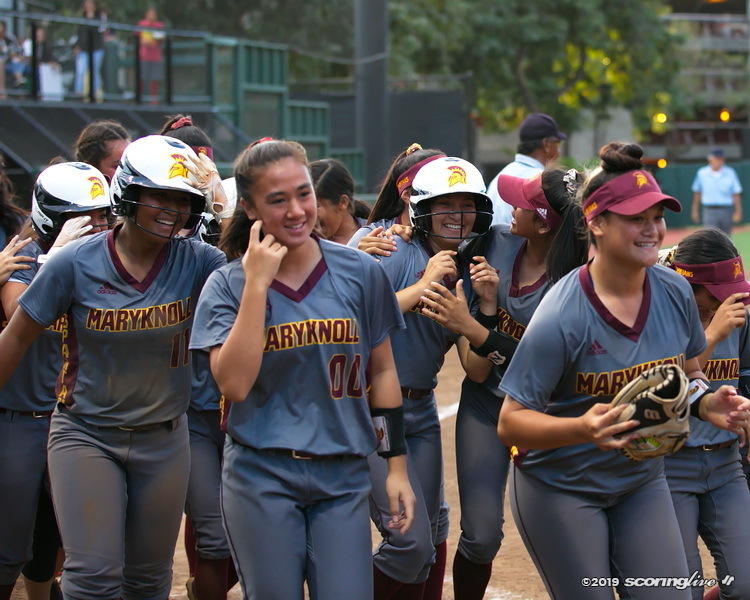 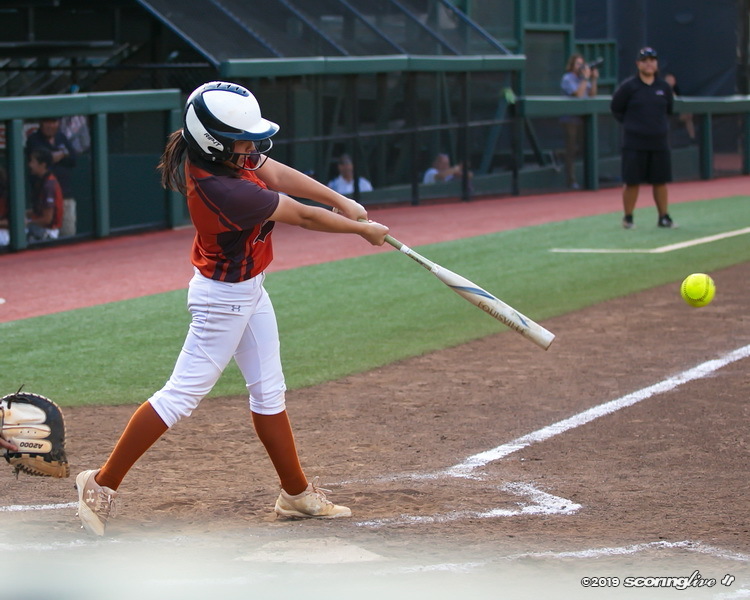 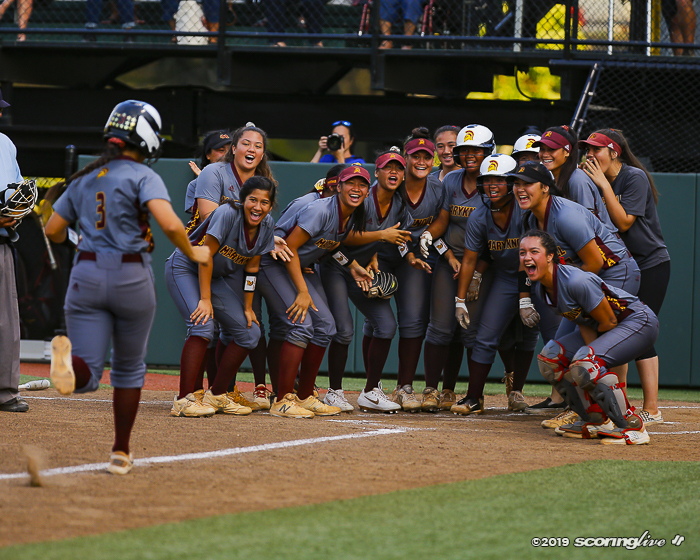 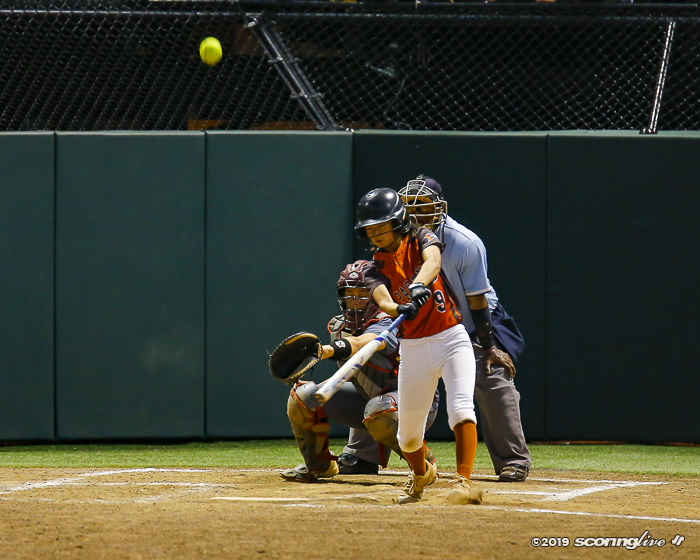 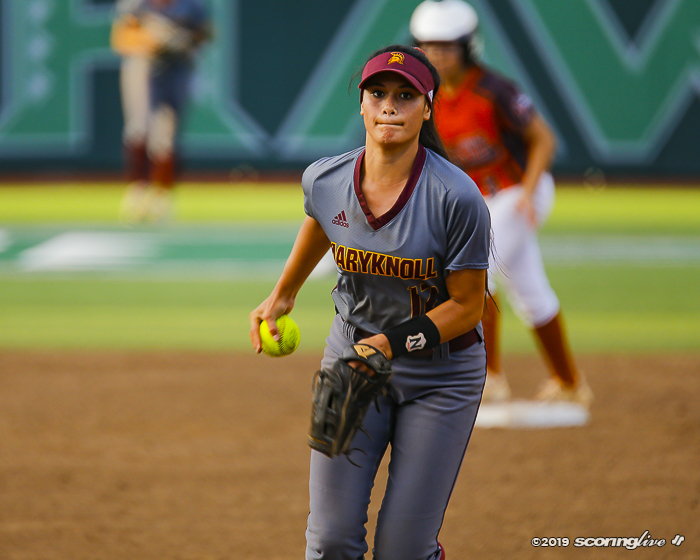 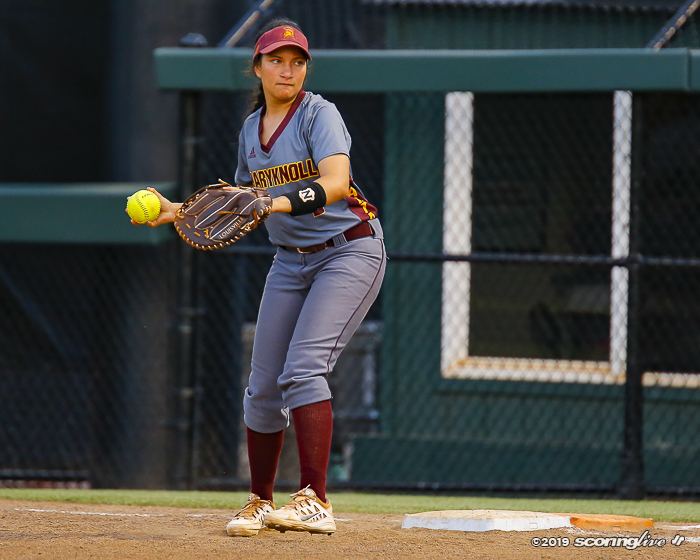 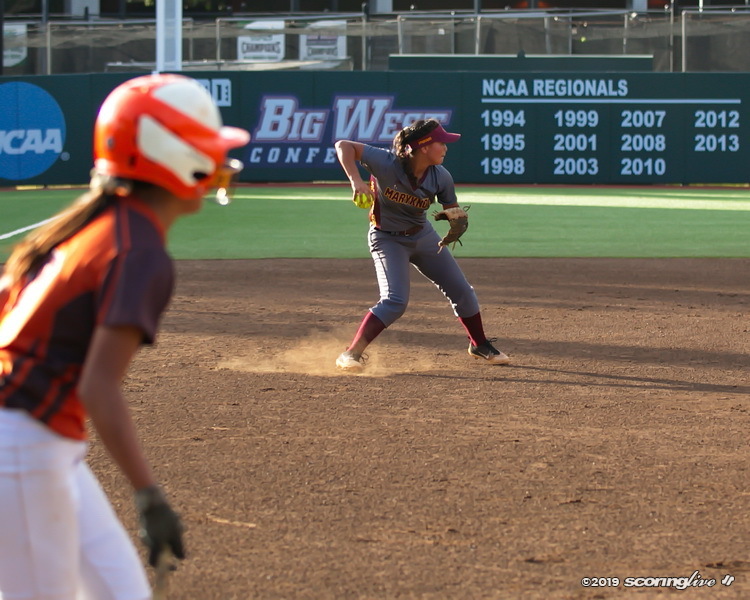 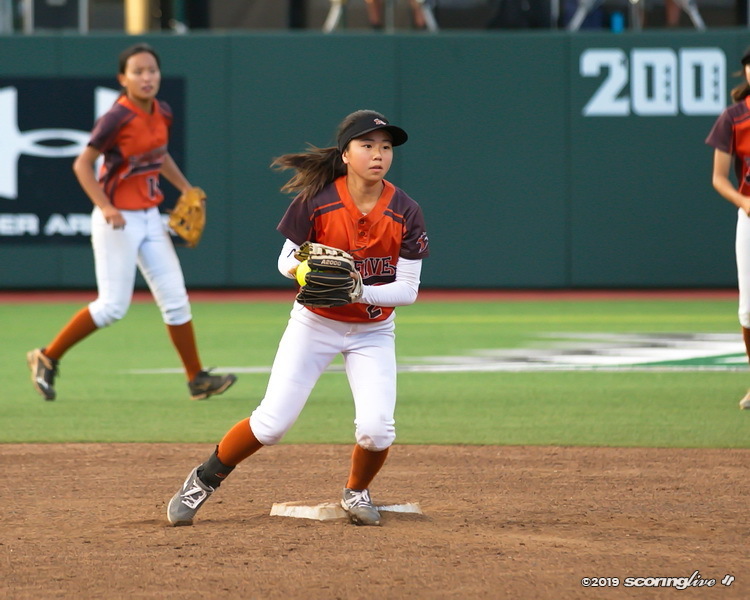 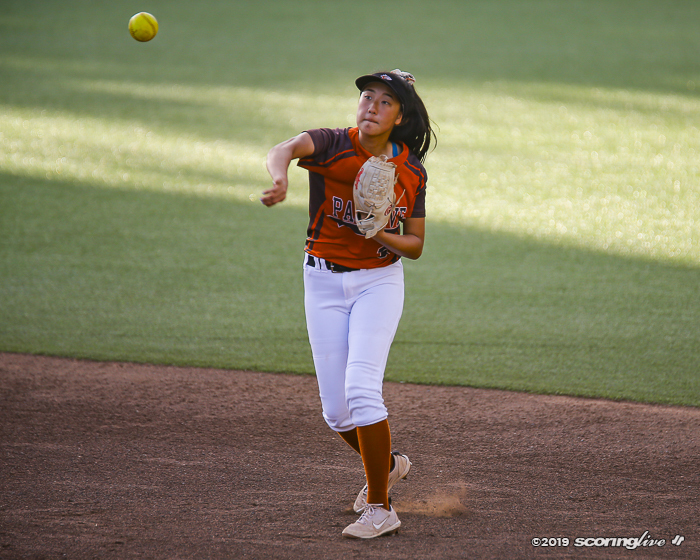 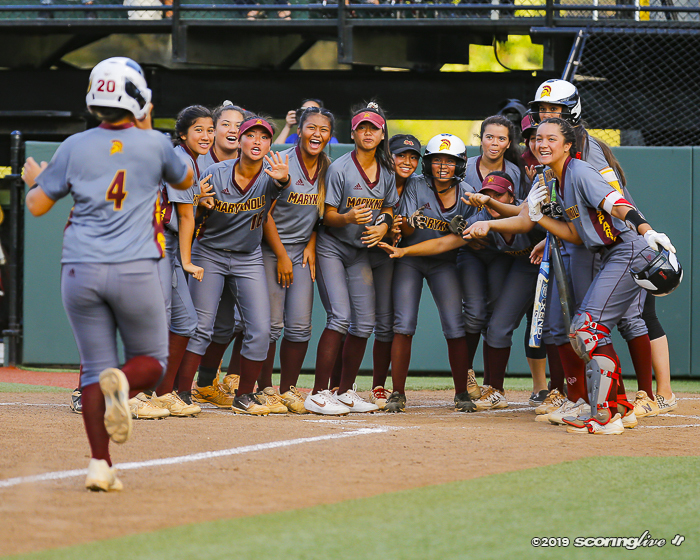 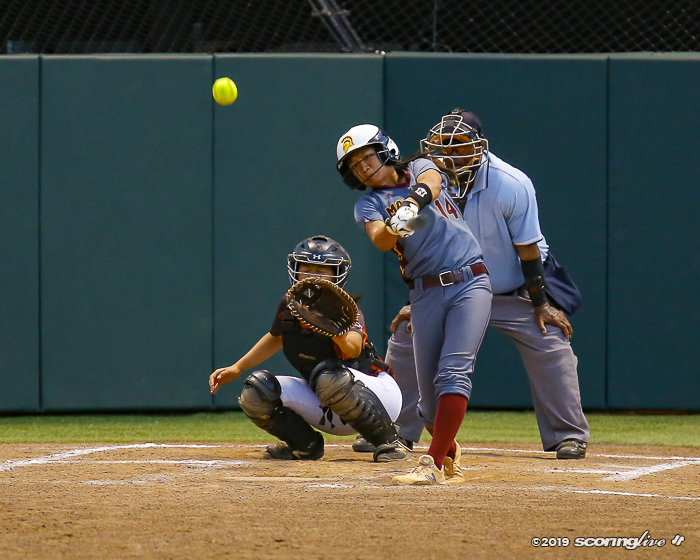 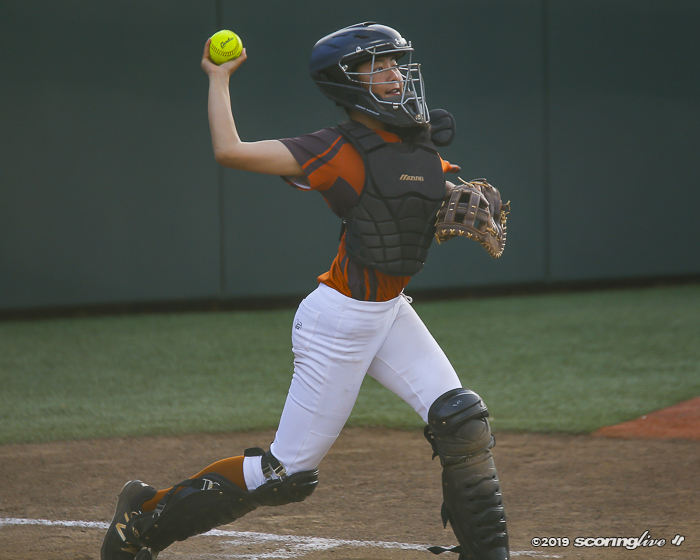 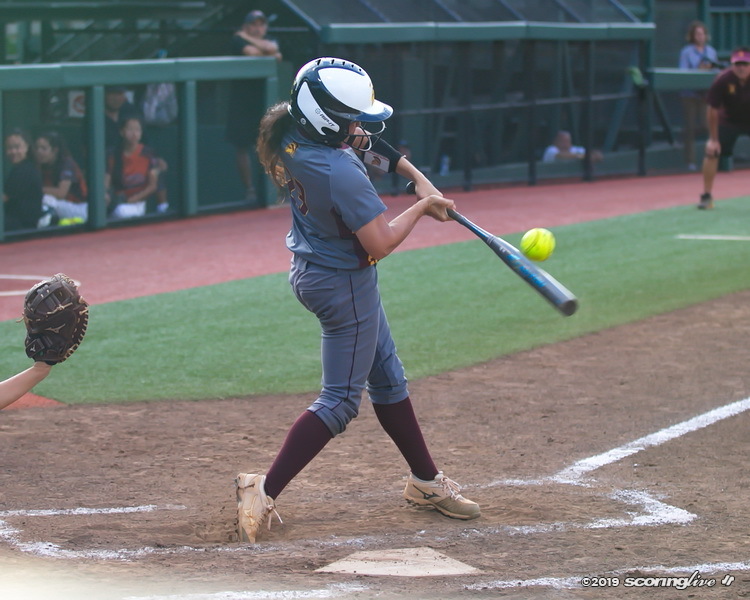 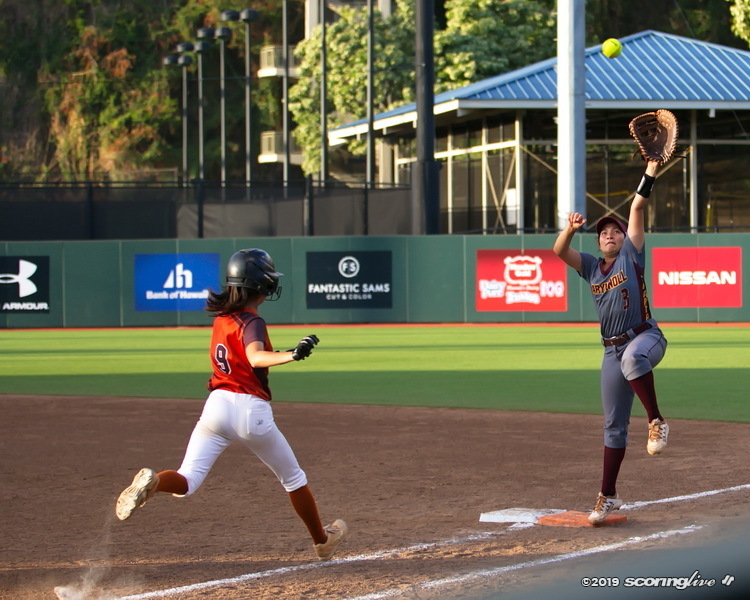 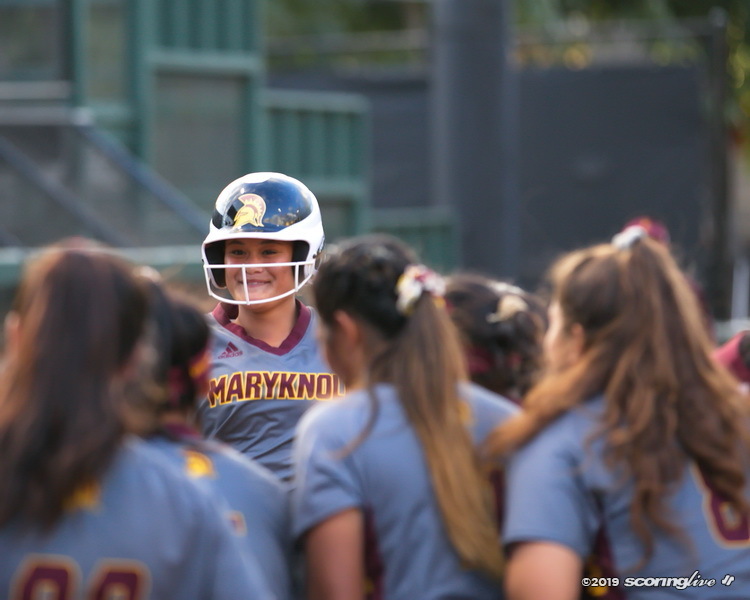 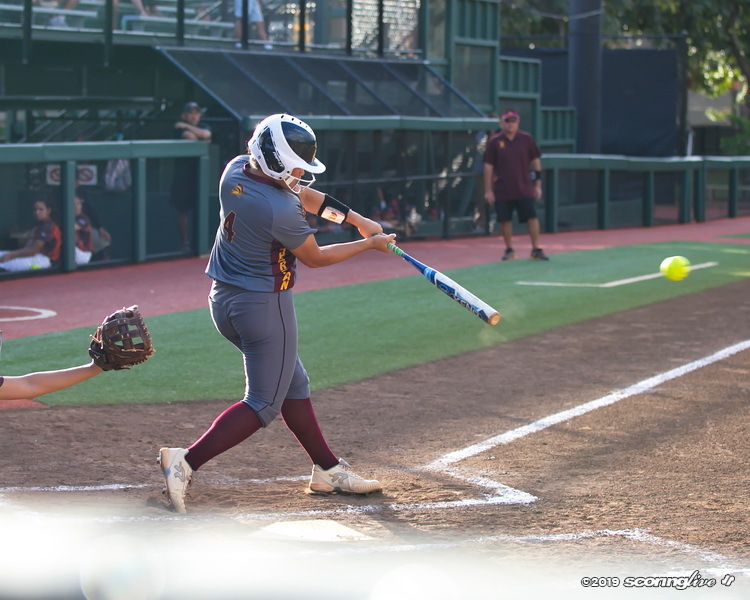 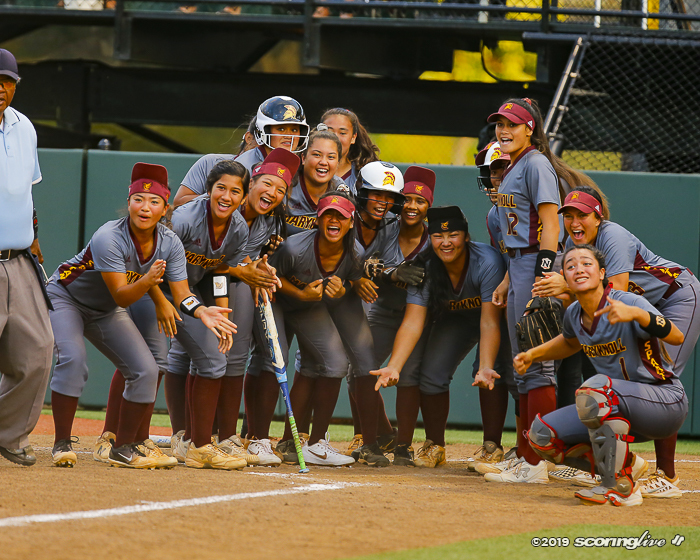 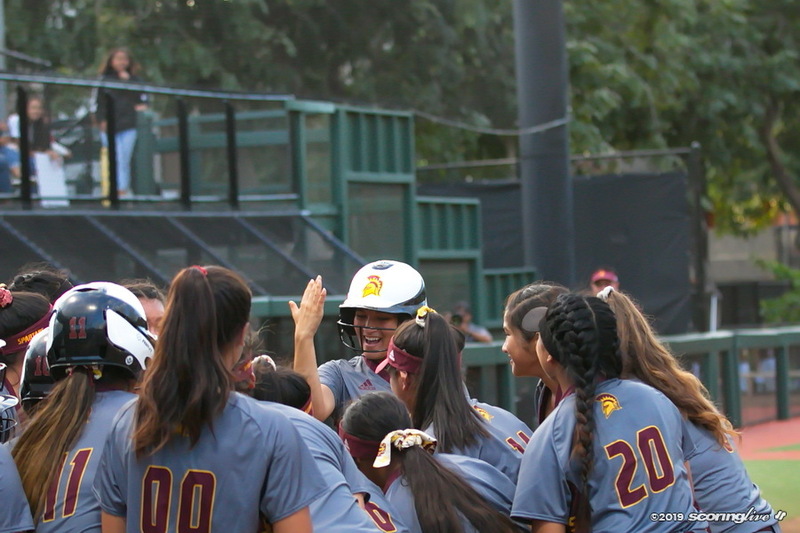 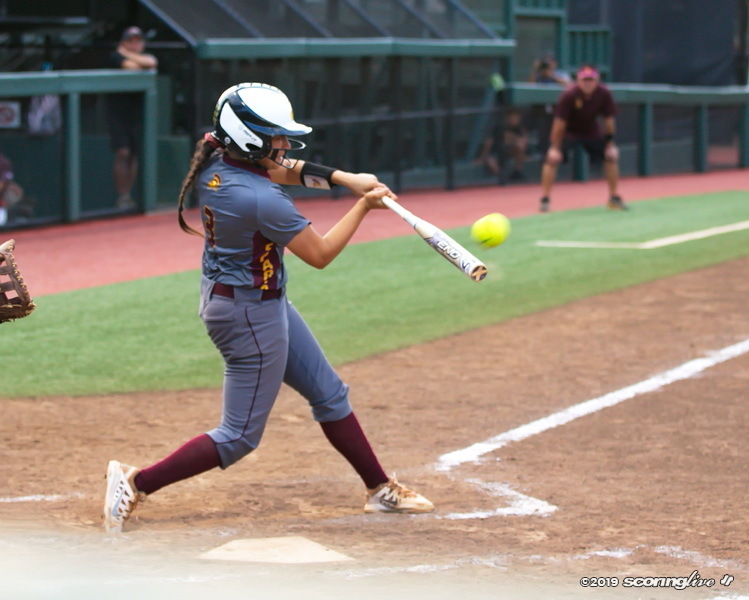 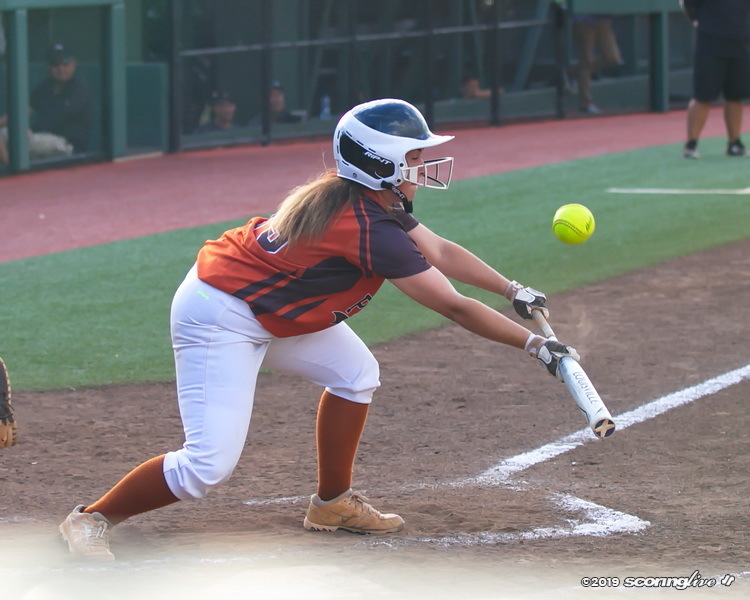 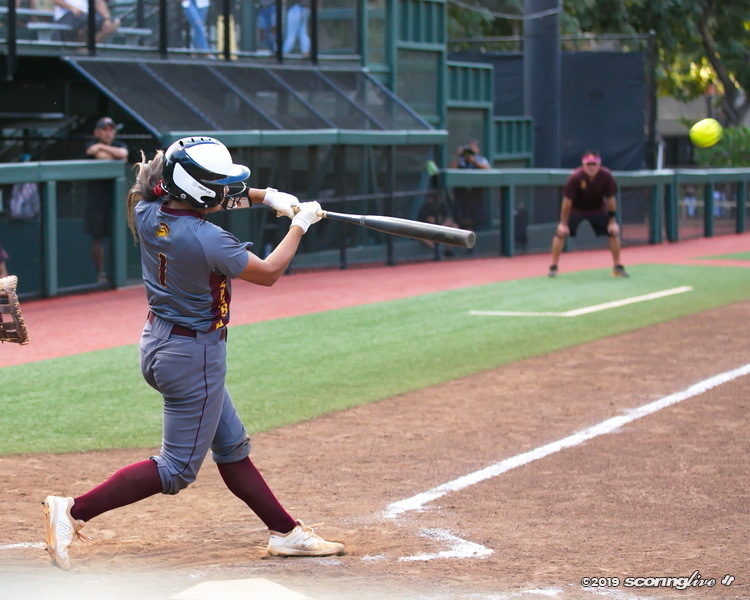 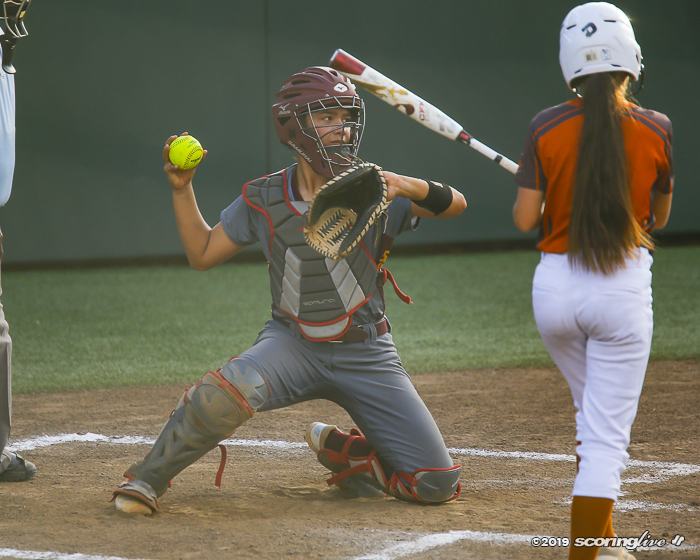 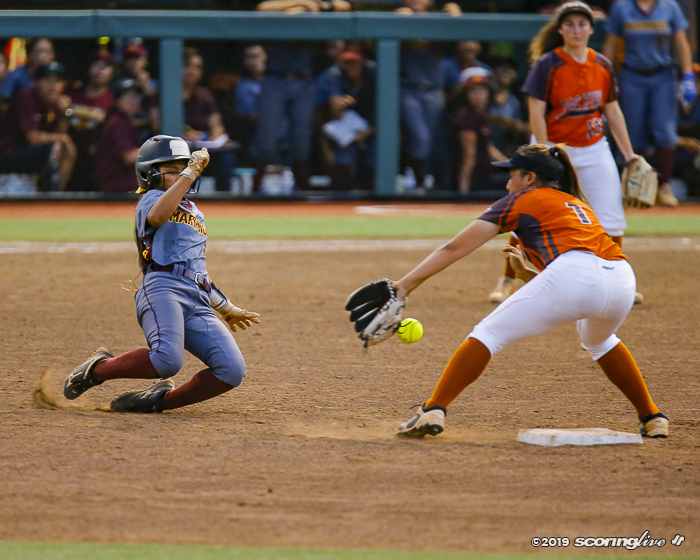 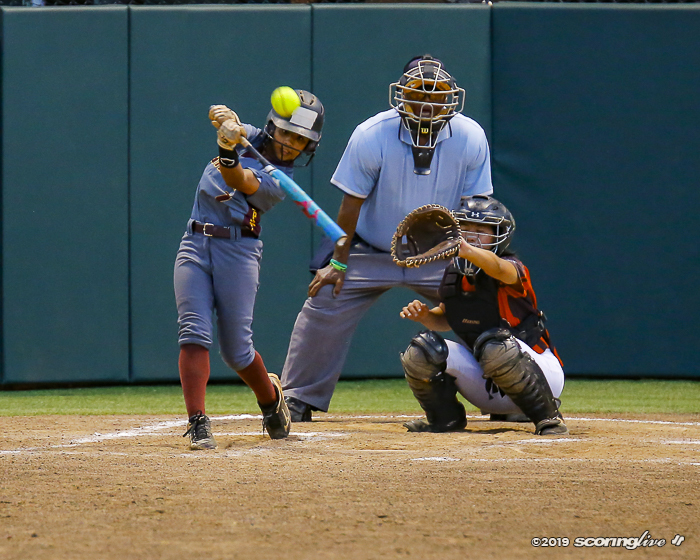 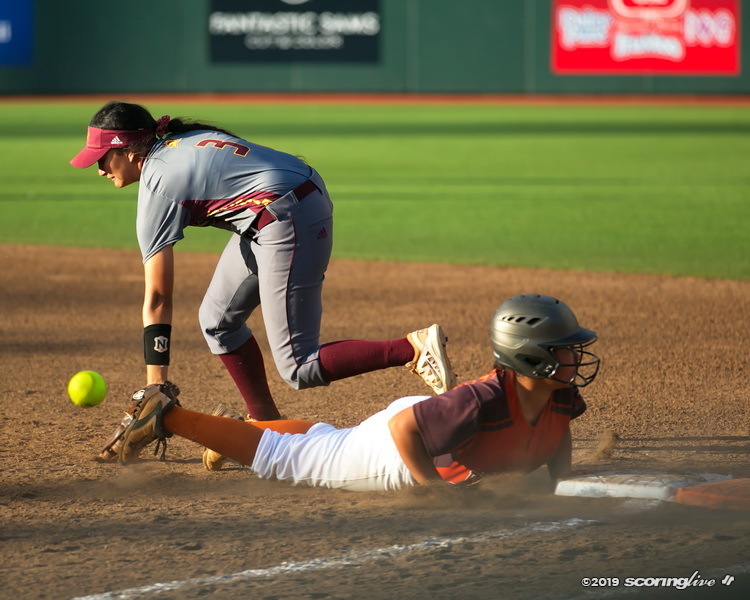 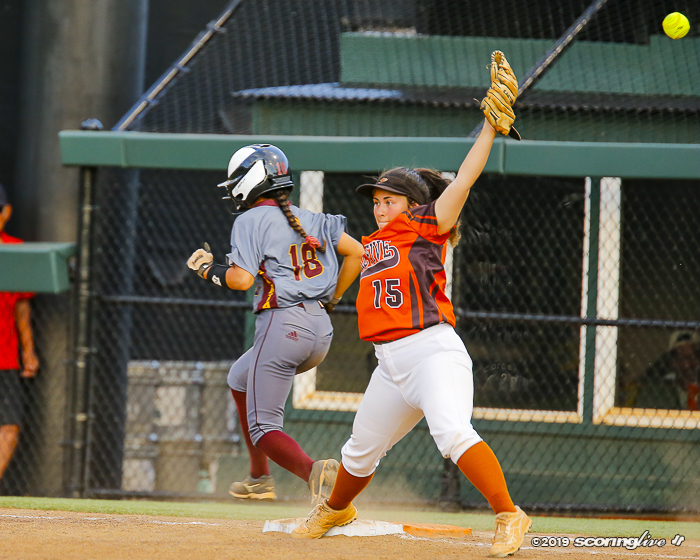 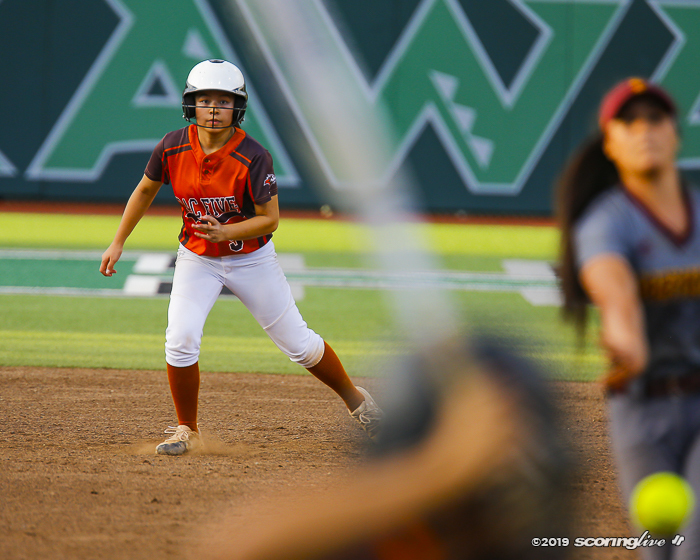 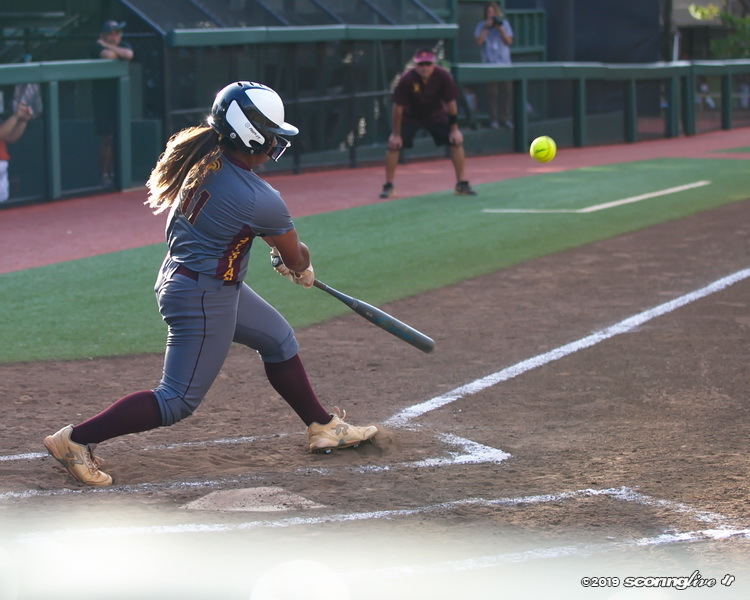 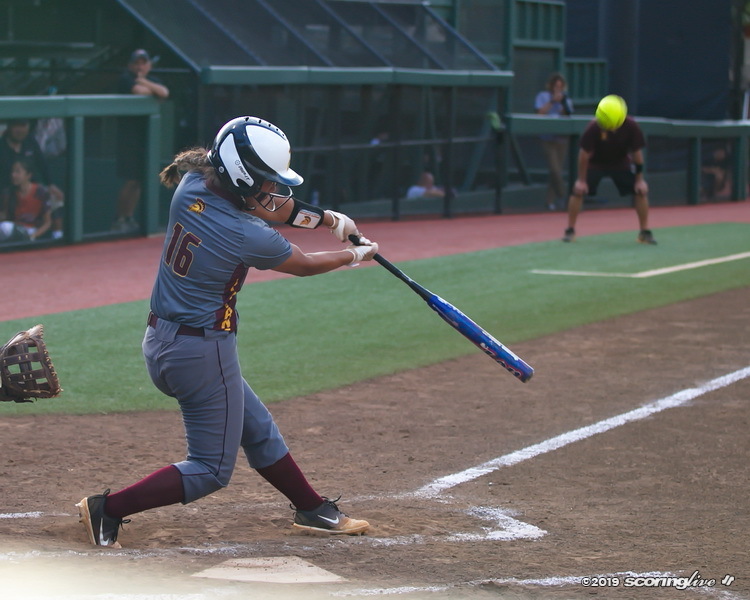 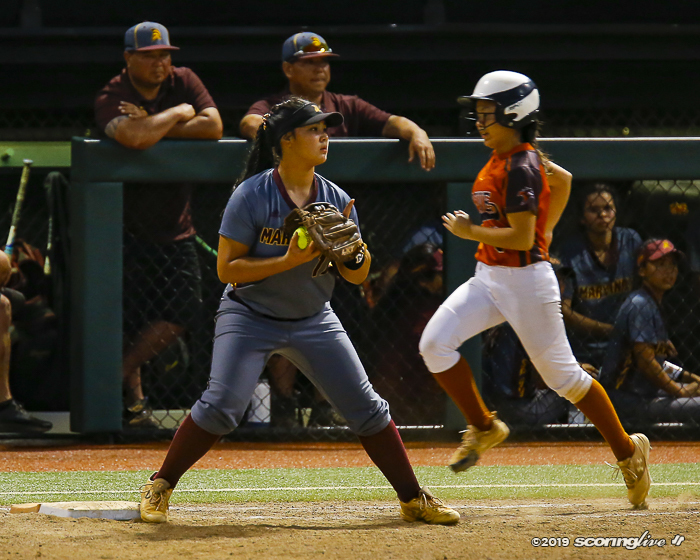 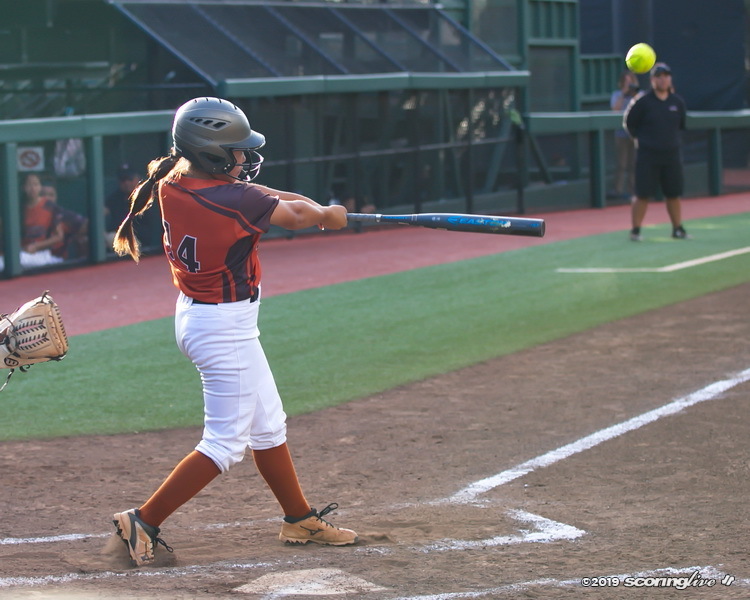 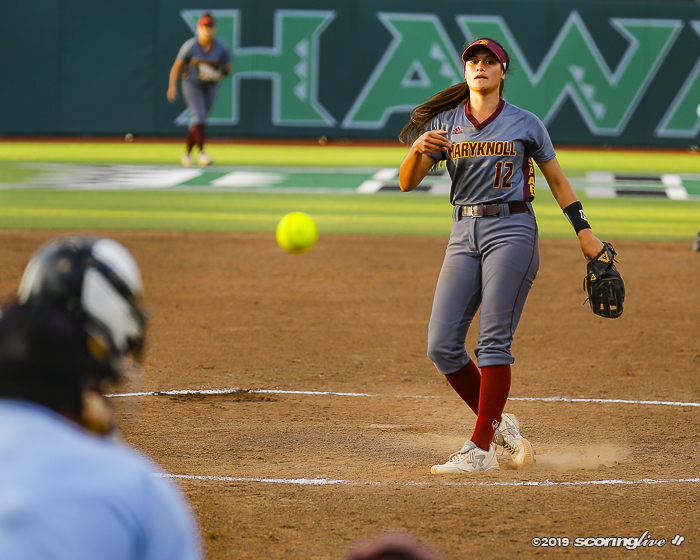 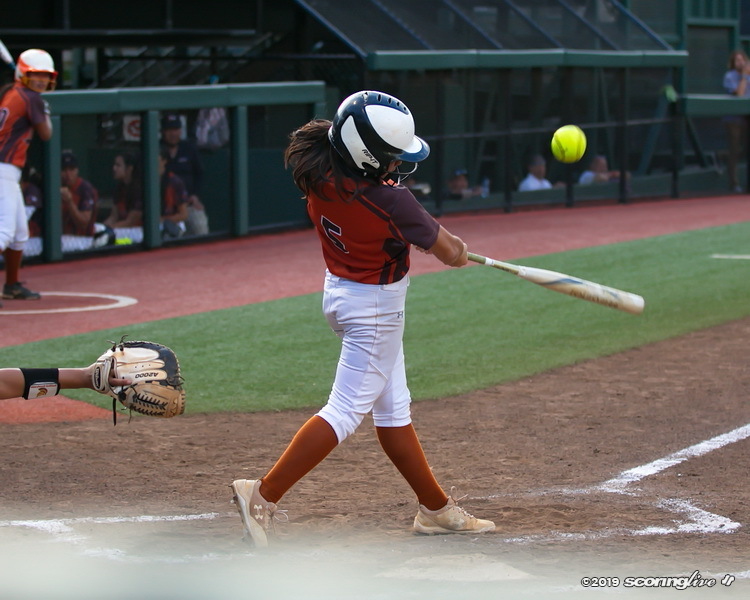 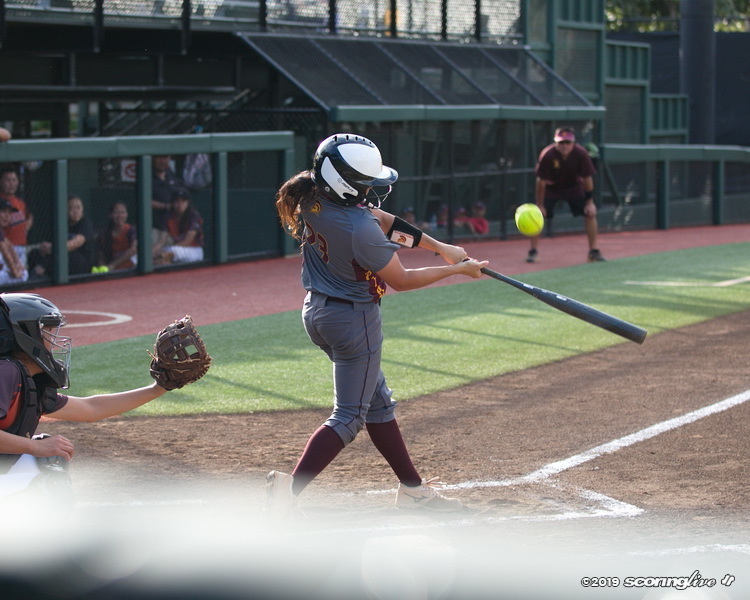 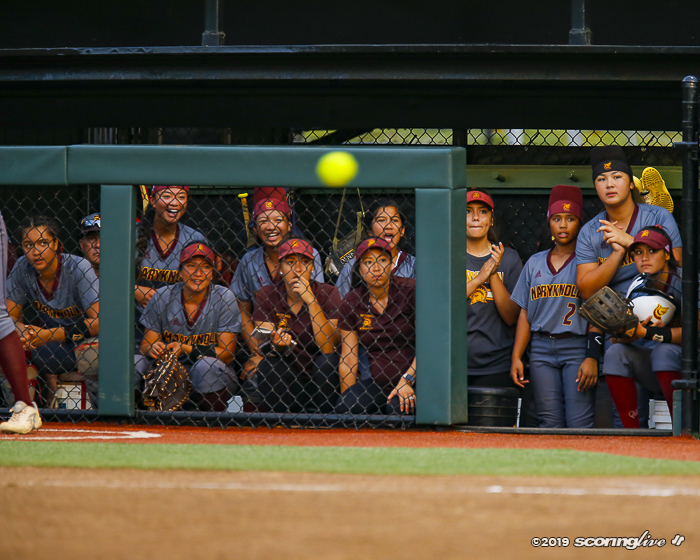 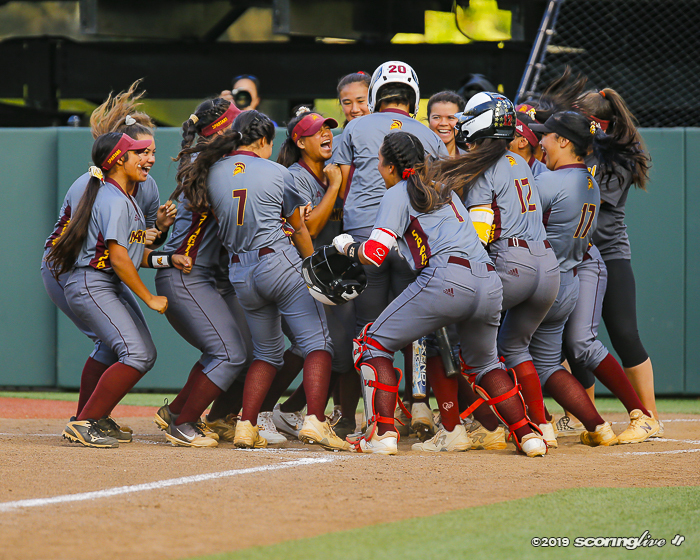 9 Maryknoll rolled PAC-5, 16-0, in Interscholastic League of Honolulu softball Saturday at Rainbow Wahine Softball Stadium. 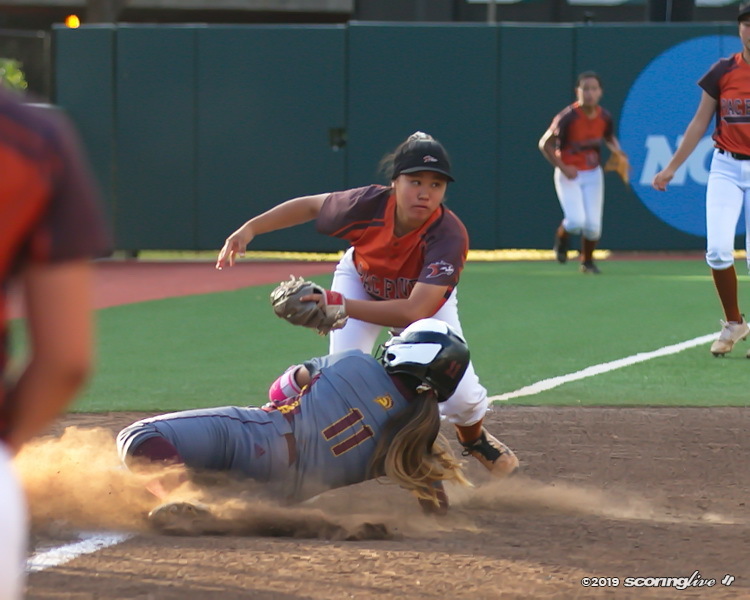 The game was called after five innings because of the mercy rule. 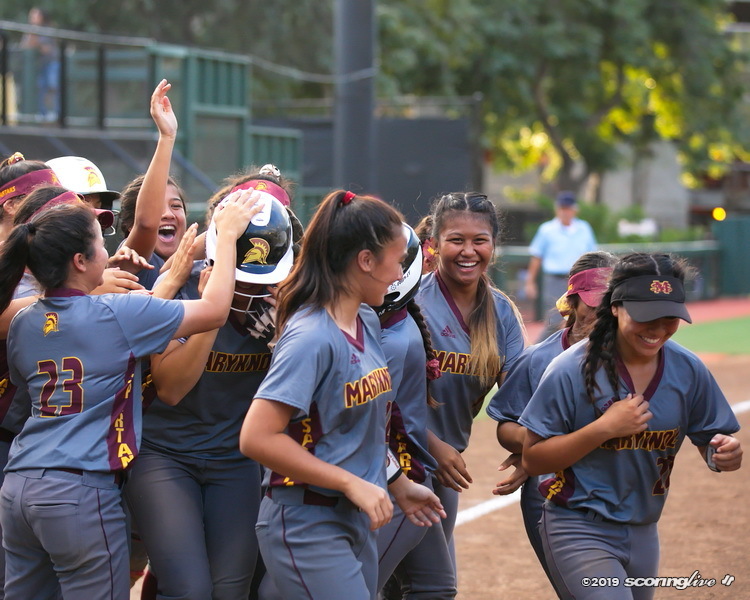 The Spartans (9-4) share third place with Mid-Pacific Institute (9-4). 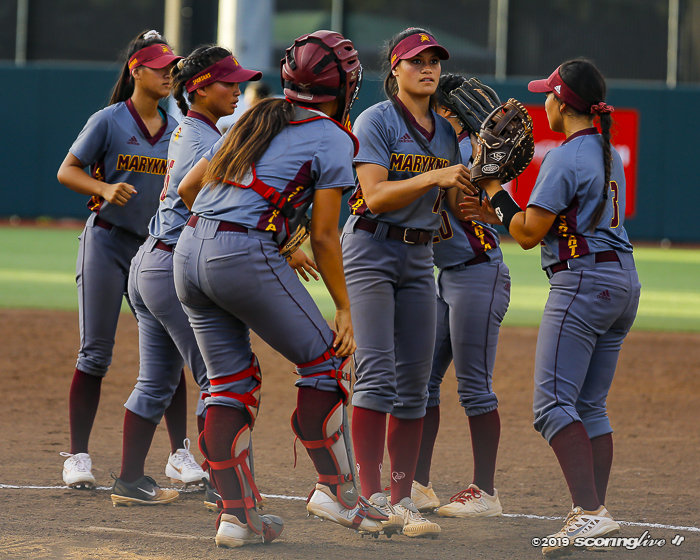 PAC-5 dropped to 3-9. 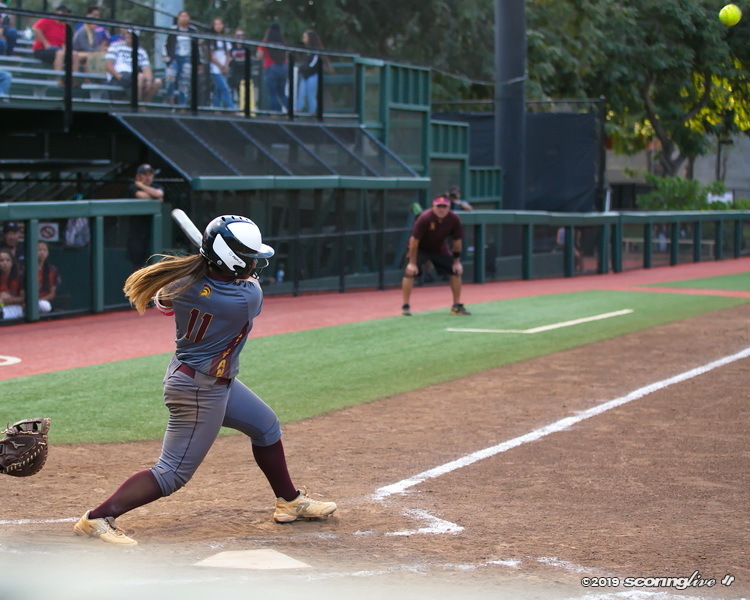 Three other Spartans had three RBIs each: Carys Murakami (home run), Allyze Pagaoa (double) and Lexi Carlos (home run). 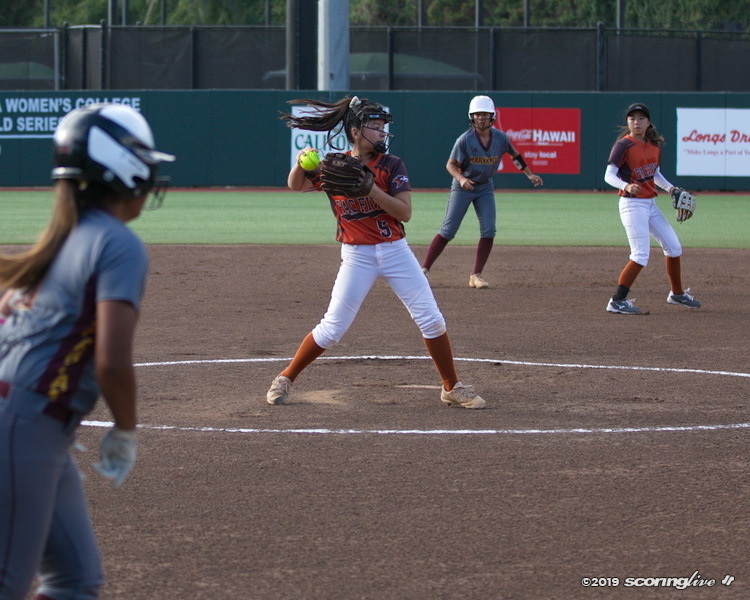 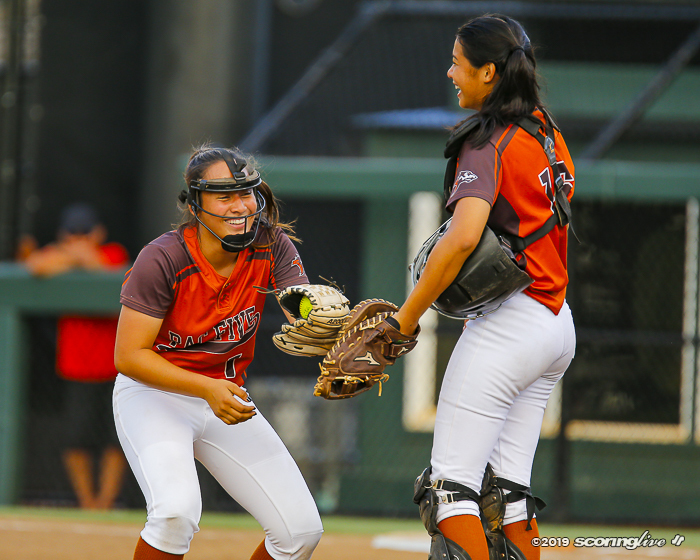 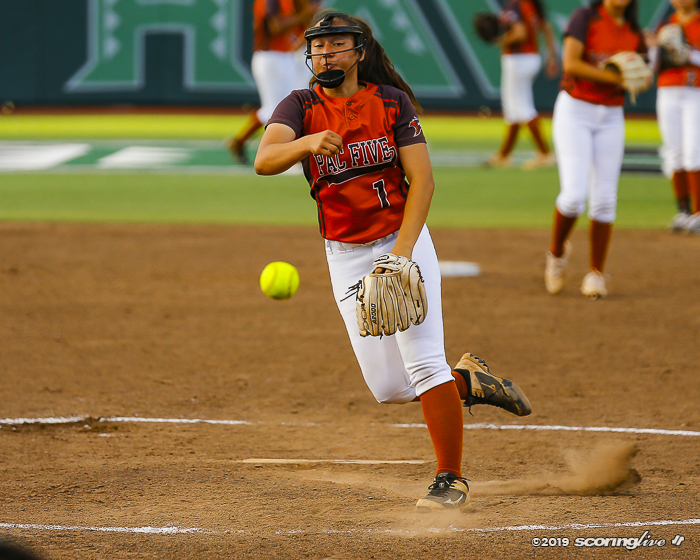 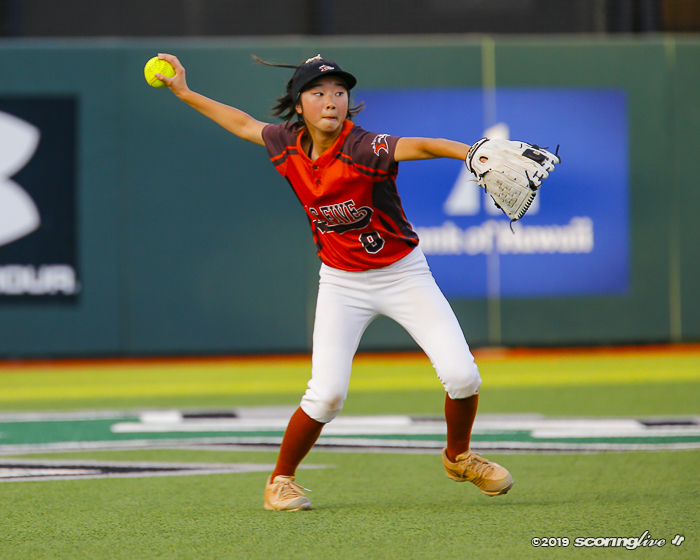 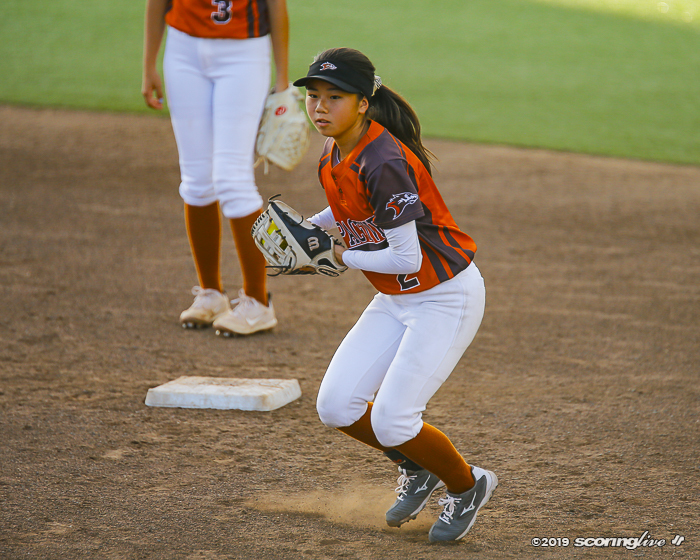 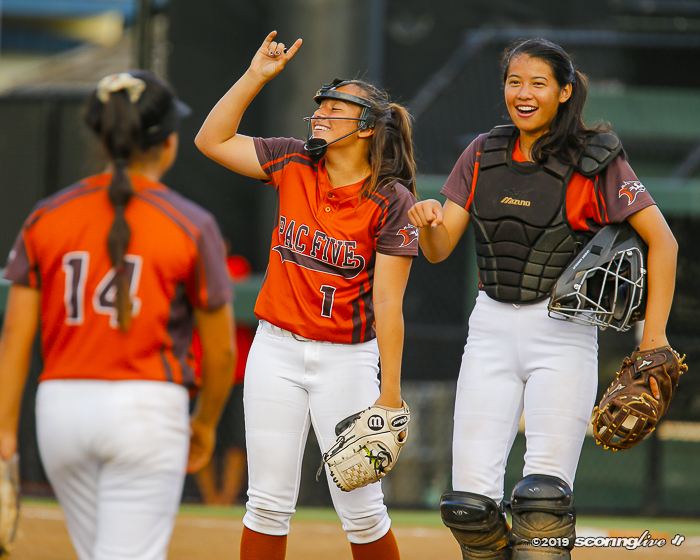 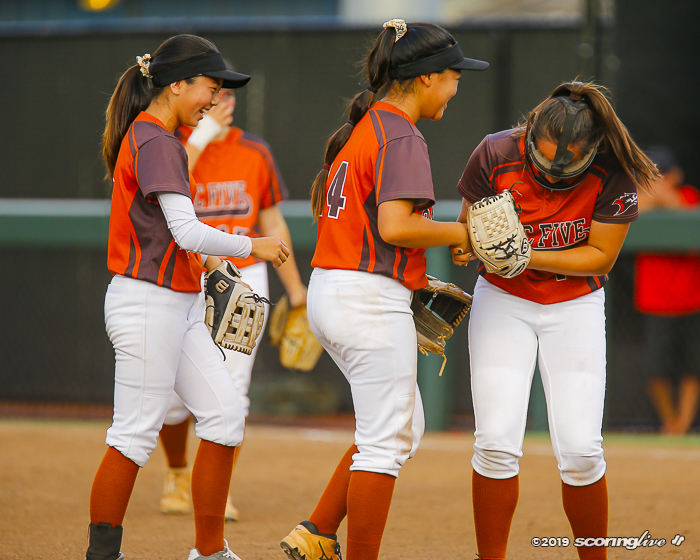 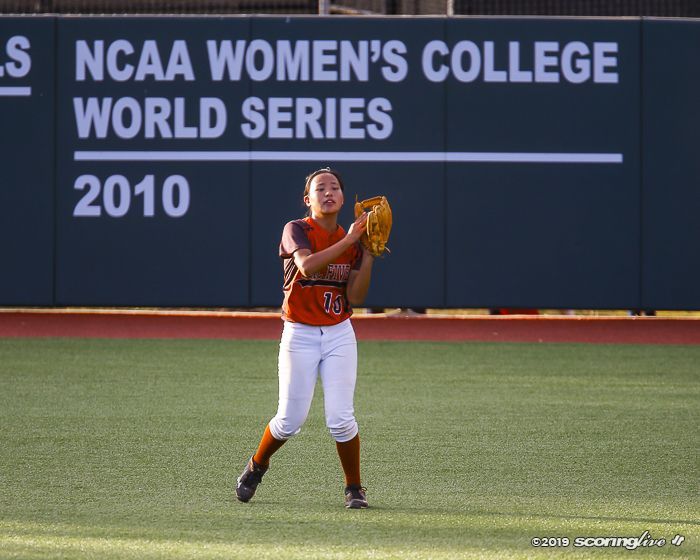 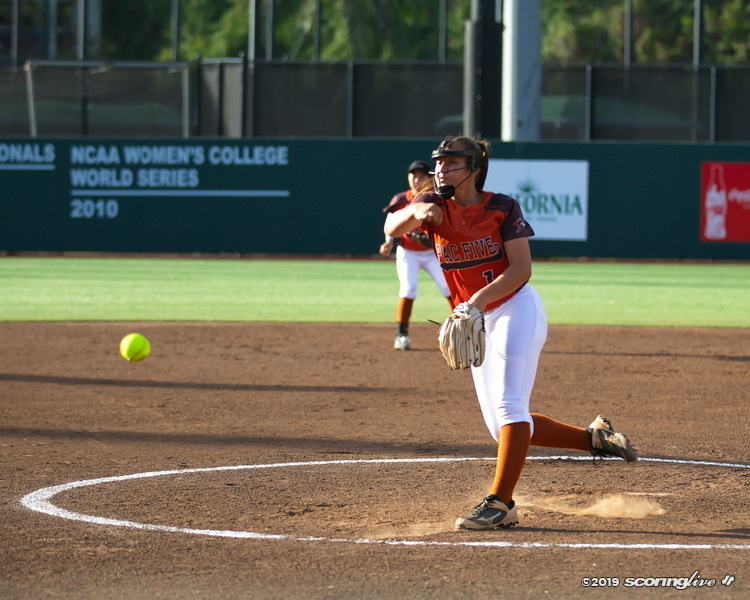 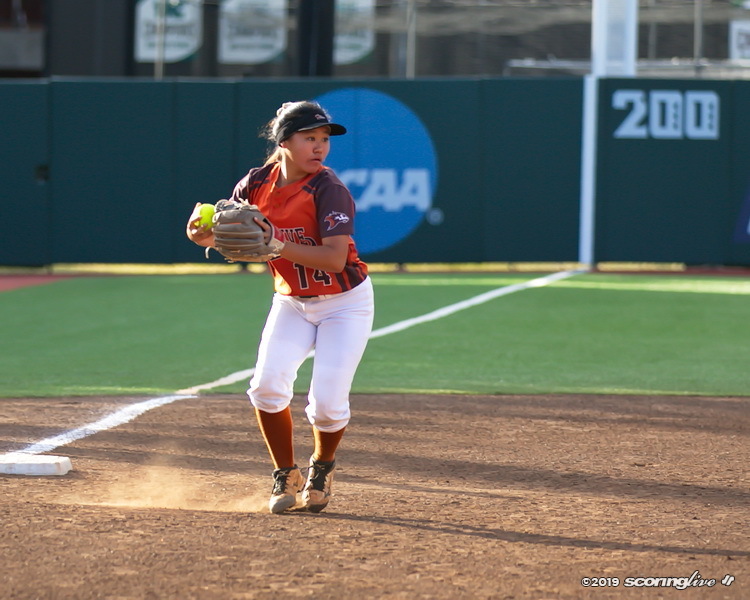 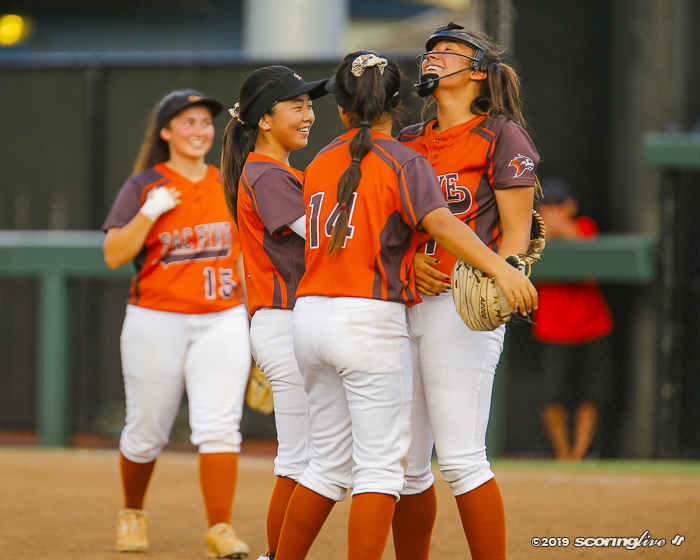 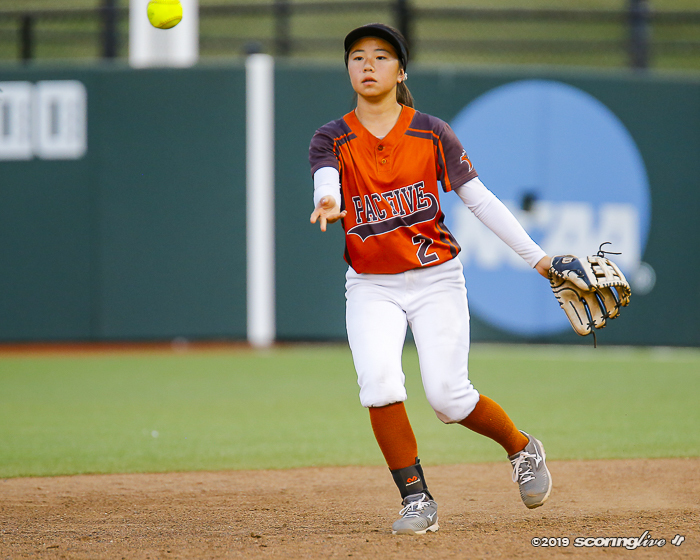 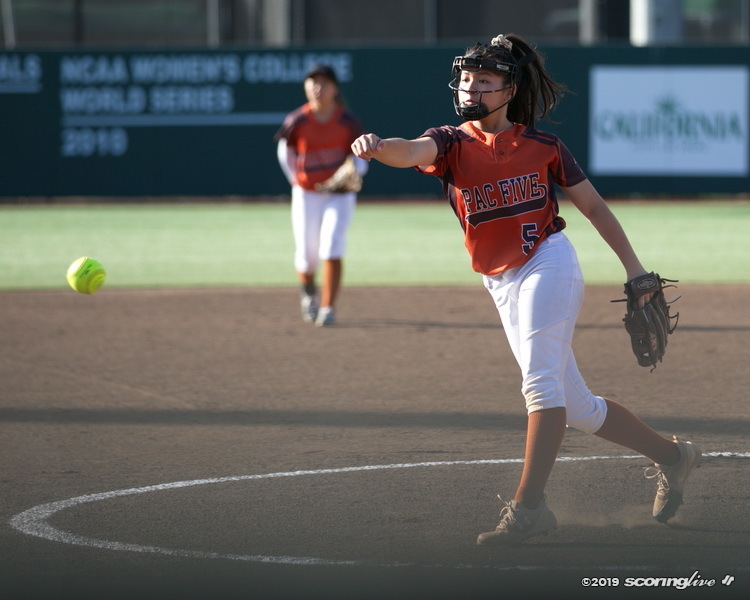 Aloha Akaka fired a three-hitter, striking out three and walking two for the complete-game win.